Steffan Town Planning was established in 2008 by Director - Alexander Steffan. Beginning with applications in the Logan City Council region Alexander slowly built his client base. Each job brought a new referral and each new referral a new enquiry, paving the way for Steffan Town Planning to become Brisbane’s most trusted name in town planning and development consulting. Now with a team of 4, working on applications all over Queensland, Steffan Town Planning continues to maintain the quality personal service that has lead to over 600 approvals for clients. We value every client equally and offer a very personal, hands-on approach no matter the size of your project. Our goal is to negotiate the best possible outcome for you, in the most efficient and cost effective way possible. 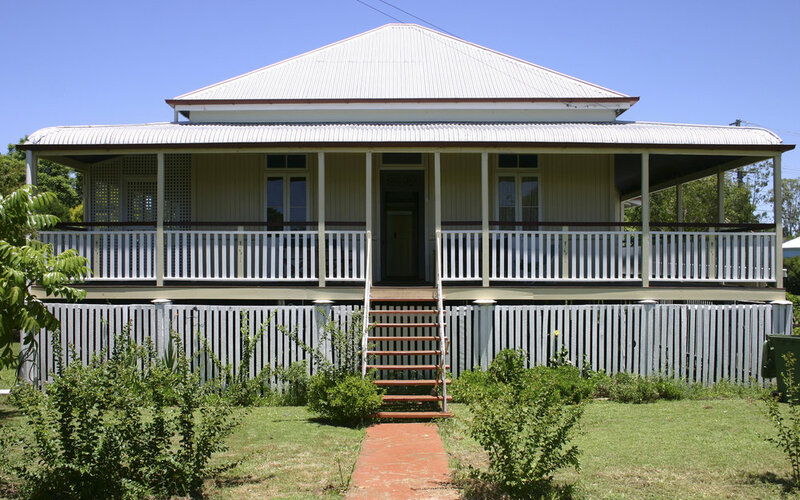 We provide town planning advice as well as all other services associated with town planning matters in Queensland. Please refer to the services page for more information. We have over fifteen years of experience dealing with all Council’s within South-East Queensland and the wider Queensland region including: Brisbane City Council; Logan City Council; Moreton Bay Regional Council; Redland Bay Council; Ipswich City Council, Gold Coast City Council and the Scenic Rim City Council (formally Beaudesert).